As the admin for Team Ahsoka and its associated social media accounts, I come across countless articles, podcasts, and tweets about our favourite rebellious Togruta each and every month. 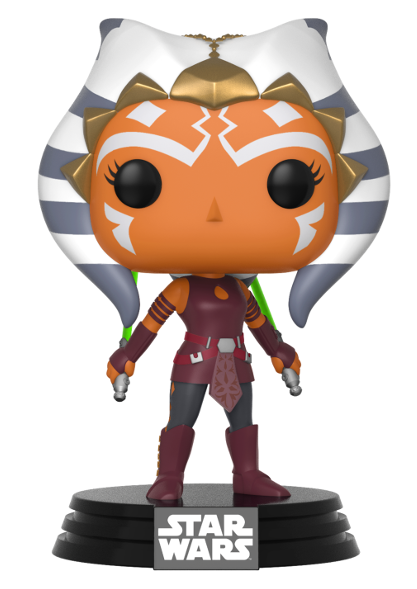 So, I decided to launch Holocron Vault, a new monthly feature that will highlight some of the best Ahsoka-centric content and fan creations of the past month and archive them for future reference. Without further ado, here are the archive entries for September 2017! Interview with Rachel Roth, the Designer of ‘Tano Couture’ – An exclusive interview with designer Rachel Roth, the woman who designed that eye-catching Ahsoka Tano-inspired outfit for this year’s Her Universe Fashion Show. Ahsoka Tano Ally Pack Coming to ‘Star Wars: Imperial Assault’ in November 2017 – A look at the Ahsoka Tano Ally Pack coming out for Fantasy Flight Games’ popular board game, Star Wars: Imperial Assault, this November. New ‘Forces of Destiny’ Shorts Coming in 2018 – News about the animated series’ second season. 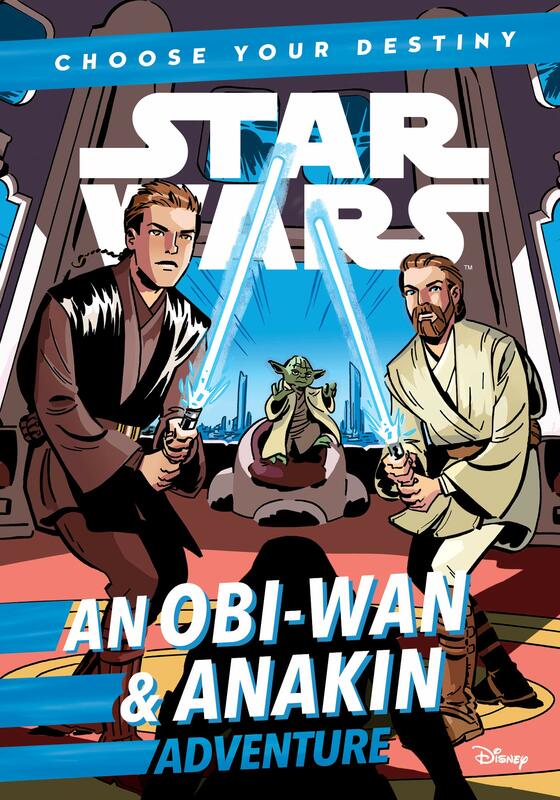 8 Reasons to Be Excited for ‘From a Certain Point of View’ – Celebrate Star Wars: A New Hope’s 40th anniversary with this new anthology of short stories! 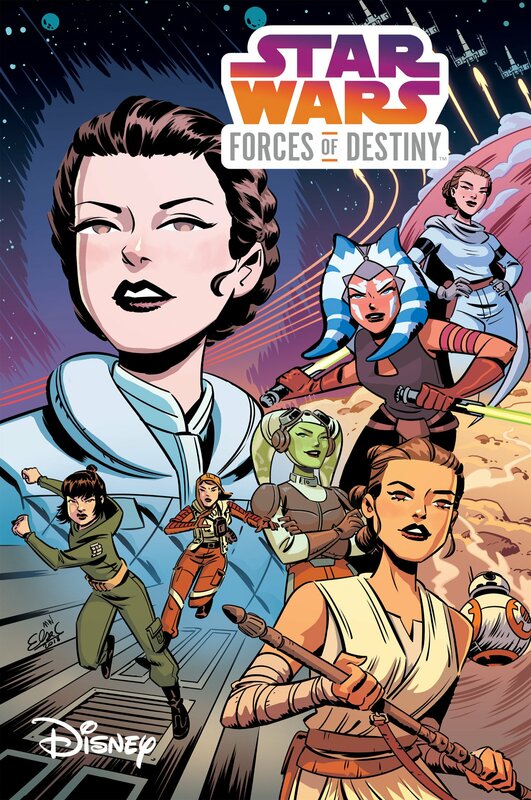 Ahsoka and the Skywalkers Returning to ‘Forces of Destiny’ in October – Some details about where we’ll see Ahsoka Tano next on Forces of Destiny. Elhoffer Design Adds Ahsoka Tano Inspired Longline Cardi… (The Wookiee Gunner) – Johnmarie Macias writes about one of Elhoffer Design’s latest additions to their Galactic Apparel collection: an Ahsoka-inspired cardi. “I Am No Jedi” (Fantasy Flight Games) – Learn more about the Ahsoka Tano Ally Pack and the other new packs being released for Imperial Assault next month. Schrodinger’s Ahsoka Tano, Dead or Alive in Star Wars Rebels? 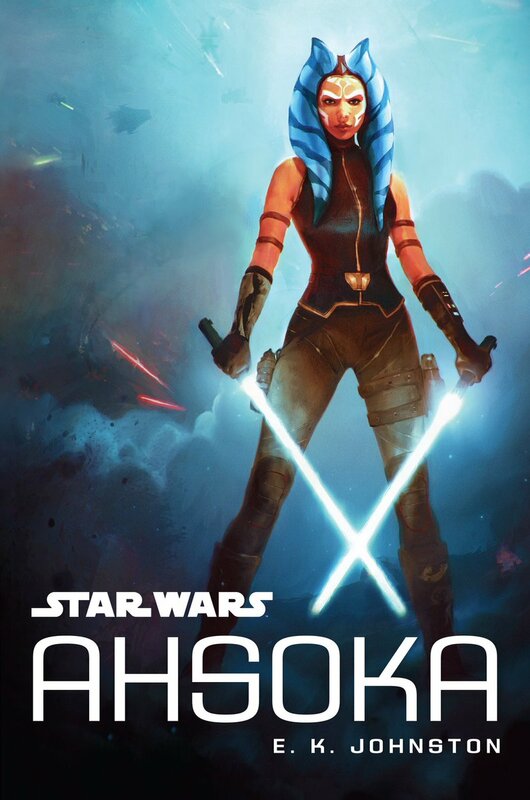 Both, Actually (The Mary Sue) – Caroline Cao explains why she believes Ahsoka Tano is both dead and alive following her fateful showdown with Darth Vader. The Women of Star Wars Get Their Punk On in This Delightful Rebellious Art Show (io9) – A look at some of the art displayed at the “Rebel Rebel” fan art show at California-based comic store, The Perky Nerd. What is Ahsoka Tano’s Greatest Moment? (StarWars.Com) – Cast your vote for Ahsoka Tano’s greatest moment over on the official Star Wars site! 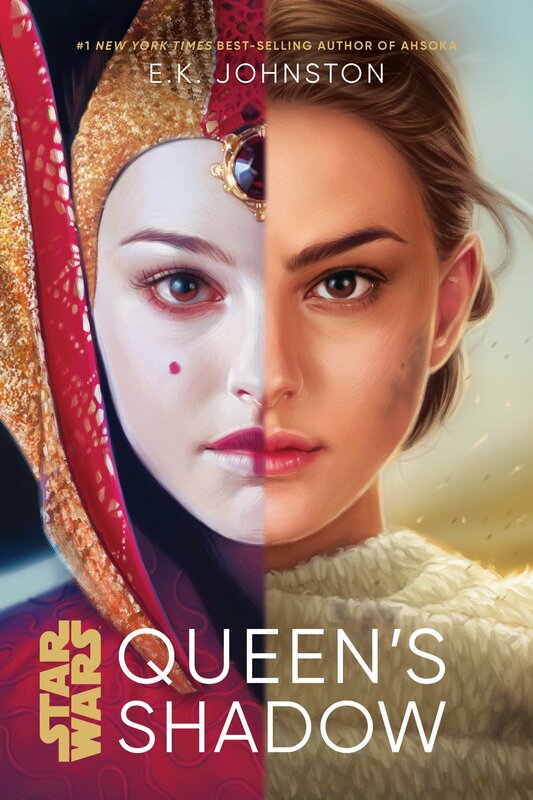 Ahsoka Tano: The Padawan The Lived (Kanata’s Castle Podcast) – Becca and Devon kick off their ‘Pathway to The Last Jedi’ series with an in-depth discussion of Ahsoka Tano, the Padawan that lived. Episode XLII – I’m No Jedi (The Skyhoppers Podcast) – The Skyhoppers team talk Tano in their latest podcast. 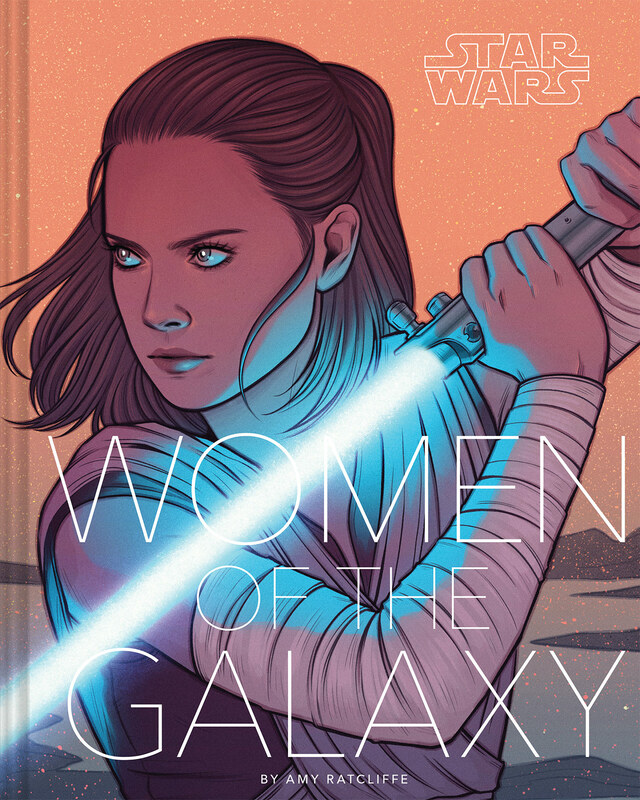 The Women of Star Wars (Aggressive Negotiations) – Hosts John Mills and Matthew Rushing look at how Ahsoka and other female characters have helped shape the mythos of the Star Wars universe. Ahsoka Charm Bracelet – Jay Krebs took advantage of some downtime to make a button/zipper bracelet. Ahsoka Tano Colouring Page – Ryan Brock has uploaded a brand-new colouring page of Rebels-era Ahsoka. Handmade Ahsoka Tano Dress – Star Wars fan Roderick Hawkins has designed an Ahsoka Tano-inspired dress and is currently selling his design on Etsy. “Revenge is Not the Jedi Way” – Johnamarie Macias created a simple, but effective, display for her new Ahsoka and Vader pins. Please note that I’ve included fan art in this edition of Holocron Vault but will be reviving my (not-quite) weekly Fan Art Friday feature as from November. In future, fan art will be showcased in those features while Holocron Vault will be articles and podcasts-only from November onwards.